Recent studies have shown that laboratories are seen as inherently safe places to work, but the data says otherwise. 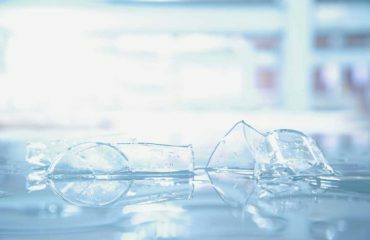 Chemical incidents, cuts and needle punctures, and slips, trips and falls are all reported as incidents commonly occurring in labs. Lone working is a high-risk practice that often is carried out without correct safeguards. SafetySkills has the tools to ensure laboratory workers learn the competencies needed to operate safe and healthful laboratory environments. 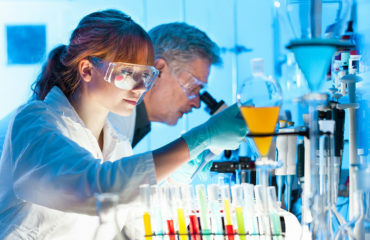 Because laboratories can be industrial, commercial, academic, medical, environmental, geotechnical and more, effective training can’t be covered as a single course on “lab safety.” SafetySkills knows there are multiple and diverse facets to the modern professional laboratory and has developed a number of courses covering the different competencies that may be needed. We can provide the laboratory manager with a wide range of technical courses to combine with our general industry and human resources courses, and build an EHS training program specific to their laboratory’s needs. 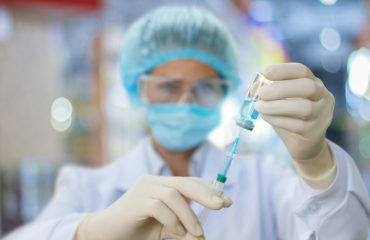 Courses meet regulatory and established consensus standards for lab operations, and they ensure workers develop the demonstrable competencies they need to work in safe and healthy lab environments.